Start taking classes at Fred Astaire Dance Studio Redondo Beach and other studios! Fred Astaire - where transformations happen. If you’re ready to reshape your life today, then Fred Astaire Redondo is here to give you the tools to make it happen. Fitness is performing athletic activity, while health is the body working optimally. At Fred Astaire, this is where you will form a positive addiction for a lifetime. The studio is located in the heart of Redondo Beach, CA and founded by world renowned dance couple Thomas and Izabella Lewandowski. 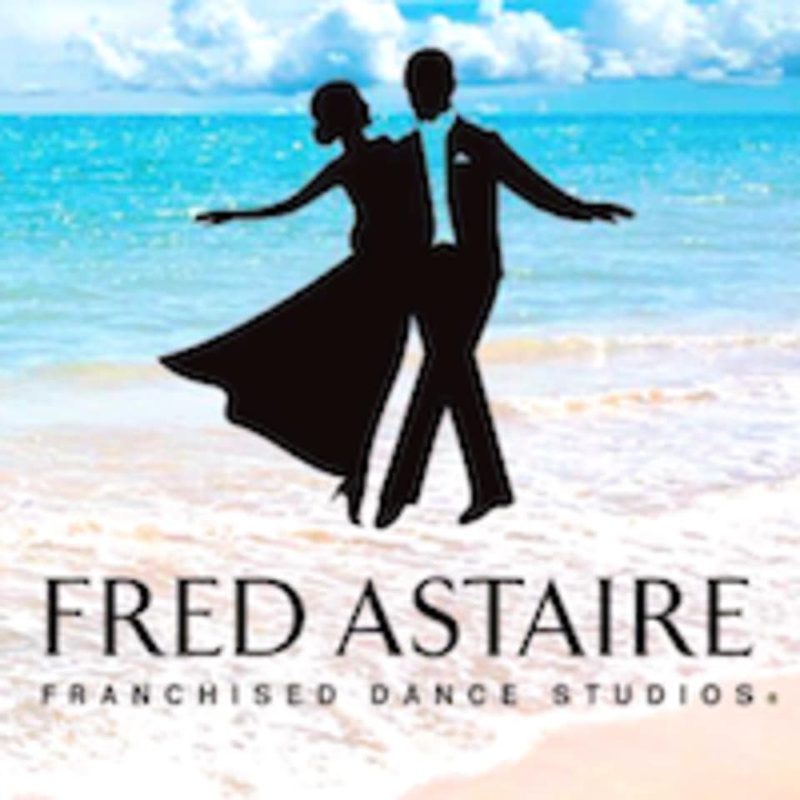 Fred Astaire Redondo Beach offers instruction through Private and Group lessons as well as Practice Sessions and Social Parties. One of the main goals at Fred Astaire Redondo Beach is to make learning how to dance feel easy and fun! Fred Astaire Dance Studio Redondo Beach is located at 1650 S. Pacific Coast Highway, Suite 110, Redondo Beach, CA 90277. Francesco is the best! So much energy and easy to follow along. You will break a sweat and have so much fun! Great instructors and beautiful space. Fun and fast paced. Highly recommended! !